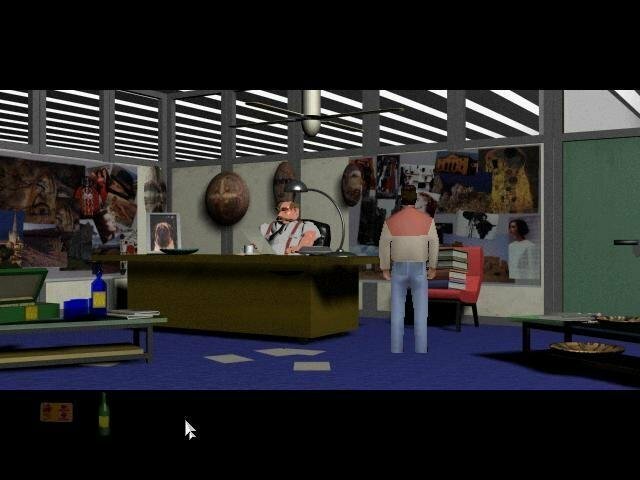 There have been a great many adventure games based on ancient civilizations. 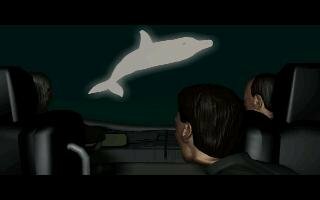 Timelapse, Atlantis: The Lost Tales, SPQR and Riddle of the Sphinx: An Egyptian Adventure were some. 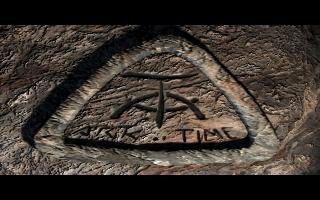 Ark of Time follows the same path, but it’s a third-person point and click game and not a pseudo-3D Myst clone. 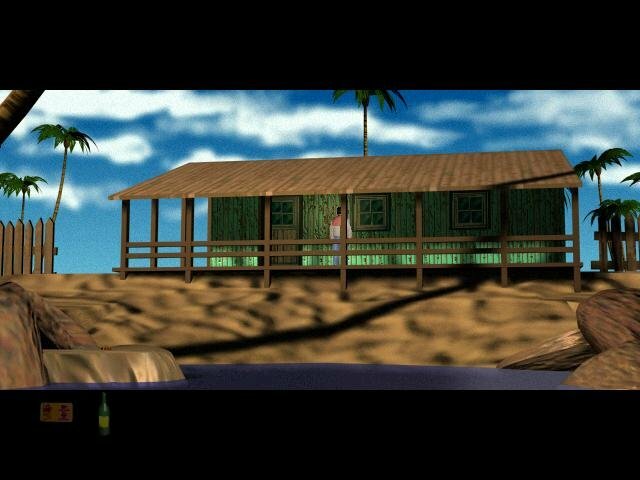 You play as journalist Richard, who is sent into the Atlantic Ocean to find some obscure traces regarding that old adventure motif – the Lost City of Atlantis. 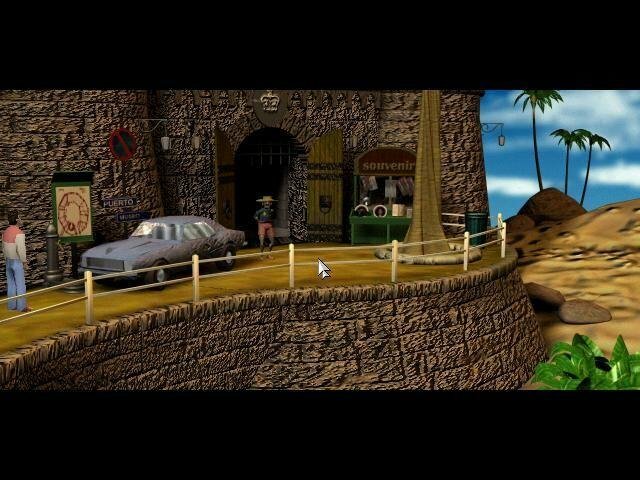 The game actually begins in London when the reluctant Richard is given an assignment to investigate the disappearance of Professor Caldwell, a researcher of Atlantis. Pretty soon he is flying his way across the Atlantic to find clues. 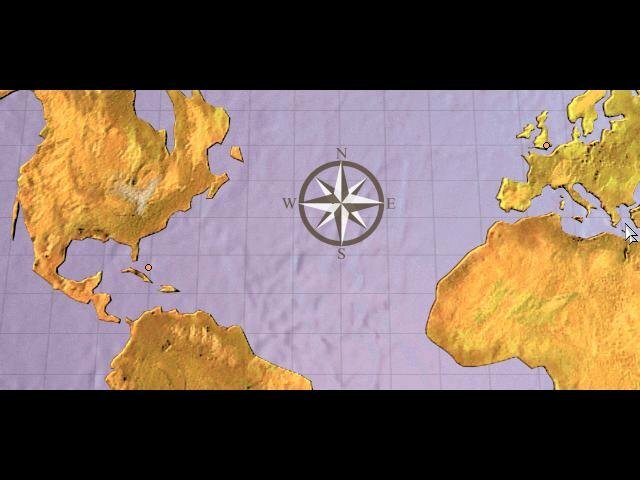 Then it’s off to numerous other fascinating locations all of which are pinpointed on a world map and can be accessed with a click of your mouse button, which makes long distance traveling very convenient. These include regular mystical locations, like Stonehenge, Easter Island or various ancient sights. Puzzles will take you across various locations. For instance, you’ll have to return ‘home’ occasionally to have ancient scripts deciphered, and many of the items found in one area are more than likely relevant in another. You certainly get the run-around working your way through the story which I thought worked very well and added to the complexity of the problems. As a third-person adventure game, there is definitely quite a lot to find and explore in this game. 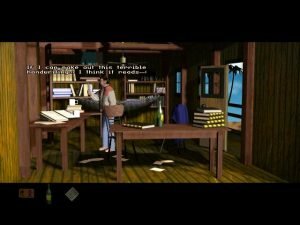 It’s limiting at first, as it starts off relatively easy, but later the puzzles do get more complex and even the most experienced of adventurers will occasionally get stuck. There are, of course, a few puzzles which are anything but clear as to which item they require. Indeed they border on the unintuitive. Game interaction is rather simple, with only two options available – left clicking describes stuff, right clicking uses them. Pretty simple and straightforward. 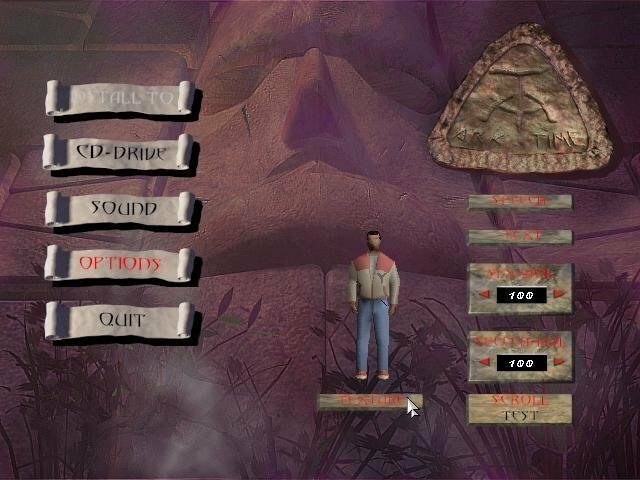 Downers include the rather sluggish walk speed, the abundance of item-based puzzles and the pretty darn ugly 3D graphics that makes you wonder why the whole thing wasn’t hand-drawn to begin with.